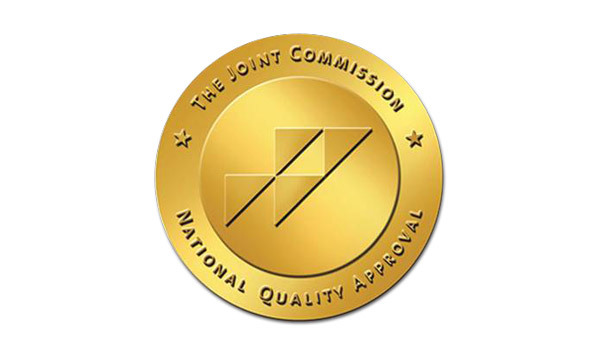 Health Care Unlimited, INC. (HCU) is thrilled to announce its receipt of the Joint Commission’s Gold Seal of Approval™ for the fifteenth year in a row. We’re jubilant, and that isn’t an overstatement. To everyone within our organization, and to all the people who work with us and benefit from our services across South Texas, we hope our track record communicates the true depth of our commitment to quality, safe, effective home health care. The Joint Commission survey this year took place in January. After thoroughly evaluating HCU for compliance with federal and state standards of care—which includes specifics like infection prevention and control, leadership, and medication management—the Joint Commission surveyors found HCU was doing an excellent job meeting and exceeding their expectations. Even among excellence, there is always room for improvement, and we look forward to putting into practice some of the feedback we received, in order to make our organization even more safe and effective. As a home health agency which has served 18 counties of South Texas for over 24 years, HCU is happy to be moving forward into 2014 with such a strong, compelling affirmation that the care we provide is truly excellent. Our team of healthcare providers is available 24 hours a day, seven days a week to provide personal home care tailored to each patient’s unique needs, including Personal Attendant Care, Private Duty Nursing, Home Health Care, Home Infusion Services and Durable Medical Equipment. We wish our team the warmest congratulations and look forward to continuing to provide competitive, qualified care to the community.